Even in a seller’s market, you’ll want to take a strategic approach to make sure your home sells as quickly as possible—and for the best price possible. There are four key elements you can take into consideration when preparing to sell your home. A good first impression will likely have a major impact on whether potential buyers even bother to take a closer look. 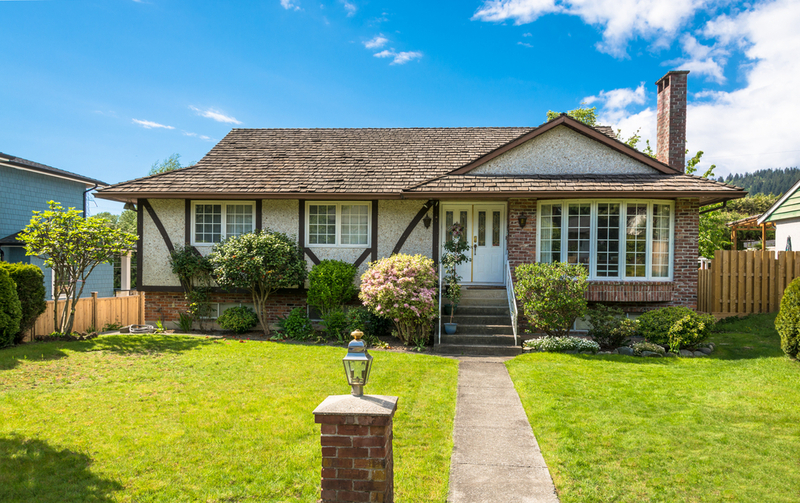 Most buyers will form a first impression within seconds(seven, to be precise), and this means that how the front of your house and yard looks is crucially important. Things that might help include painting, putting in a new door, adding lighting, and taking care of your lawn. Next on the list is timing. If at all possible, try to put your house on the market during the peak selling months in the spring and summer. Many buyers like to shop when the weather is nicer. Many parents also try to time a home purchase and move over the summer months so their children can be in a new school district before the next academic year starts. During the fall and winter months, the housing market tends to slow down as kids return to school and the days grow shorter. Sometimes things that don’t belong to you can have an impact. Cleaning up common areas around your neighborhood can also make your home look more attractive. As we all know, kitchens can sell houses. However, when it comes to that quick sale, your hallway can be even more important. This almost relates to curb appeal and those first impressions that visitors get as they enter your home. Your hallway is most likely the first thing they will see, so keeping this spacious, free of clutter and in general good condition should be at the top of your to-do list.